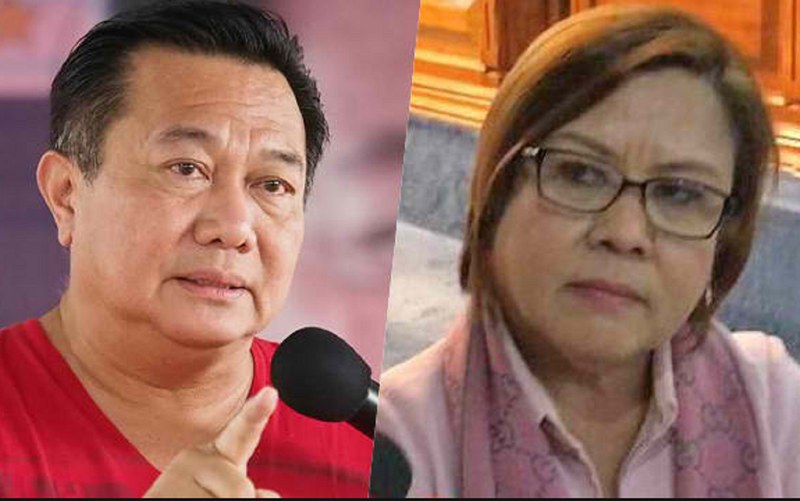 House Speaker Pantaleon Alvarez called De Lima "t*nga" and a "liar" for saying in an interview on CNN that Duterte can be impeached for confessing to have killed people in Davao. "You cannot just impeach an official for mere words you have to prove the offense. What if the President will say 'I was only joking,'" said Alvarez in a text message to reporters. House Majority Leader and Ilocos Norte Rep. Rodolfo Fariñas moreover said that the president can only be impeached for acts he or she committed while President. "The President could only be impeached by acts or omissions committed as President!," he added. Fariñas said De Lima herself already had the killings investigated when she was still Justice secretary but "came up with no actionable offenses."